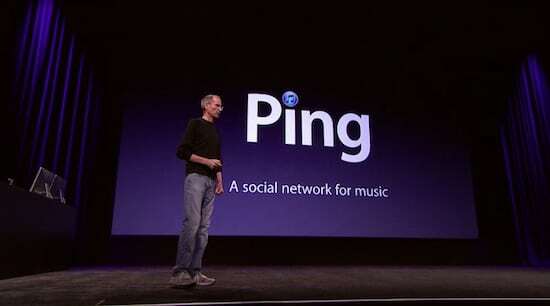 Apple will reportedly kill Ping in the next iTunes update, when they launch iOS 6 this fall. Due to lack of participation, instead of finding ways to make iTunes users use Ping, Apple will abandon it and use its partnerships with Facebook and Twitter to come up with a new music social network software that interest to customers, report AllThingsD. Ping, iTunes social network, still exists in the latest version of iTunes (10.6.3) since it was announced in September 2010 by Apple co-founder Steve Jobs.